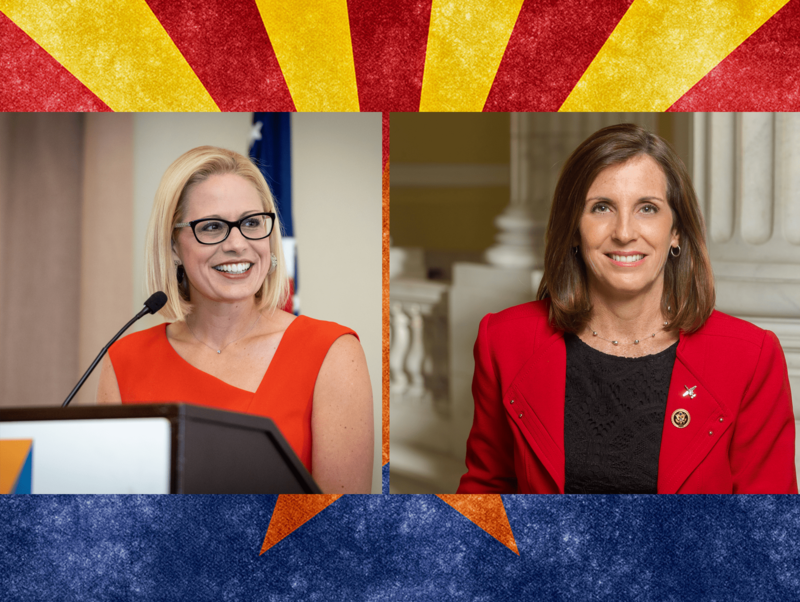 It looks like Martha McSally will have few competitors again in 2020, as the Arizona Democrats are taking chances to beat her off the term, but again they may have to settle a long and crowded Senate primary first. For the Senate special election campaigns, there are four Democrats who are starting to lay their groundwork, meeting together even before McSally was appointed to fill the term of late. The party views McSally to be a vulnerable candidate. There is a chance that they might clear it if they have strong candidates, and Mark Kelly, the former astronaut and Navy veteran married to former Rep. Gabby Giffords, could put the Democratic nominee in the same position as McSally was in 2018. After Giffords survived the 2011 shooting, she’s resigned a year after the incident. And, since then, the Democratic leaders have been trying to persuade Kelly to run for office in Arizona. He is taking steps to consider the 2020 Senate campaign after he had a meeting with the incoming chair of the Democratic Senatorial Campaign Committee, Sen. Catherine Cortez Masto (D-Nev). This is quite a big deal, and it’s the first thing that on Jeff Merkley’s mind before going on the campaign is to defeat the Senator, Gordon Smith. It could be quite huge if Kelly goes through with it and might prove to be unfortunate for Trump if he loses another relatively large electoral state. Many people seem to have different views on this, for instance, Kelly seems always to have had a good appearance on paper and seems to have a bipartisan appeal, and who has been urged to run for office for years. Richard Carmona also ran through the same scenario. And, due to his reluctance, it might turn into something he’s not going to run a campaign. The question is Why is Kelly so interested now after many years? Is it because Kyrsten Sinema showed that it was possible to win?